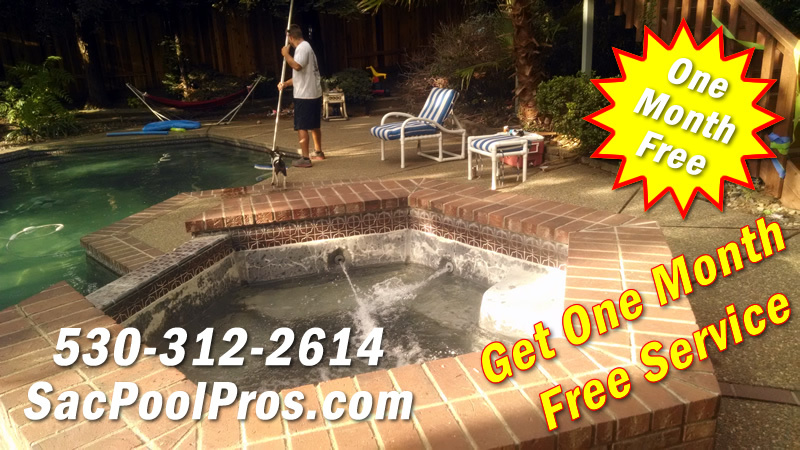 In Sacramento, pool service is a necessity all year round for those owning pools. There is a lot of pressure to people in Sacramento since most seasons of the year are favorable for swimming. There are several tips to keep a pool in good shape. Some of the key tips include; hiring a professional who knows how to operate and service a pool over time, making sure the pool service company you hire has been in business for a while and thus easy to evaluate their services, and making sure that the pool service provider is accessible when you need the services among others. During winter, the pools are hardly or never used. However, it is important to keep them clean and ready for use during spring. This is the best time to do repairs, clean and replace equipment that is faulty. In addition, the heaters found in the pumping room should always be working. There are many types of pool services offered in Sacramento weekly. The services are in different packages namely gold, silver and bronze packages. Services differ depending on the package. With a gold package, you get all the services you may need. Silver packages can be used if you only need the pool to be brushed, filters cleaned, and chemicals to be balanced or adjusted. Lastly, bronze packages are for those who prefer to clean the pool by themselves and ask for no other customized services. Weekly services are important since any leakages present may be noted in time and the water alkalinity level adjusted to the required standards. High water alkalinity causes clogging and can also affect the eyes, nose and skin irritations. In Sacramento, pool maintenance is an outright requirement. There are various ways of maintaining a pool. Some of them include skimming, vacuuming, brushing, cleaning filters, making sure the pool is heated, checking the water levels since a pool can lose water through evaporation, maintaining the required acidity and alkalinity levels, shocking the pool, and making sure leaks are detected and repaired. Lastly, winterizing is very necessary. This involves draining water from the heater and filters, and disconnecting the heaters as well as the chemical feeders. This averts incoming fragments.